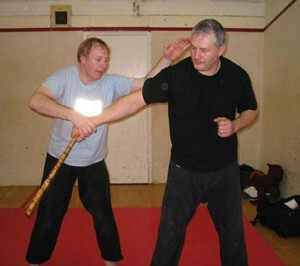 I entered the world of martial arts at the age of 34, training under Sensei Barry Harte. 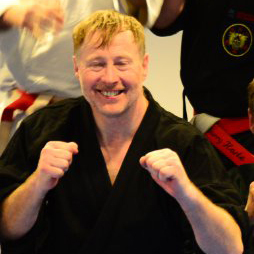 After a number of years training, and prior to my Brown Belt Grading, I moved to Manchester. Despite this move, my training continued, traveling down to London on a fortnightly basis, training privately with Sensei Harte. In December of 2007 I successfully graded for my Black Belt (1st Dan) and 2nd Dan in December 2009. 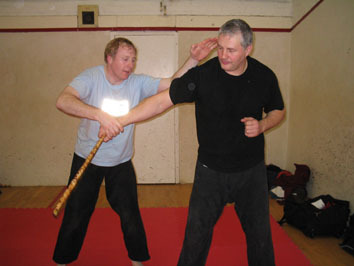 There is always more to learn and under the guidance of Sensei Harte, I will be training to learn the art of Filipino Martial Arts, stick, knife and empty hand based systems as well as continuing to train in Ju Jitsu. 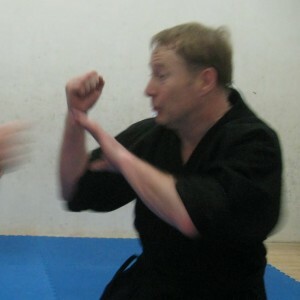 Sensei Pete has now started a JuJitsu club in Manchester.